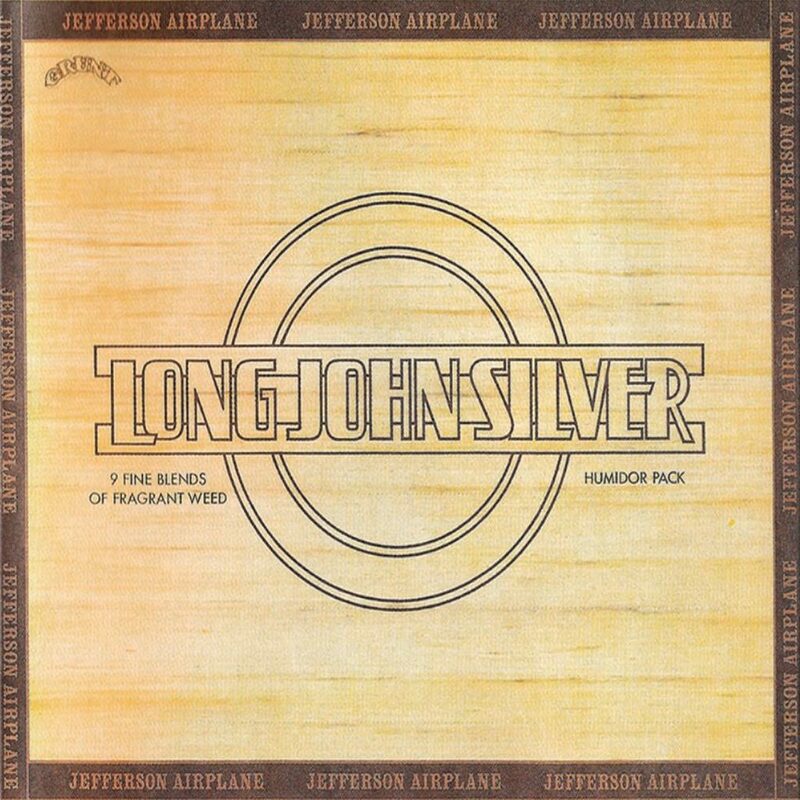 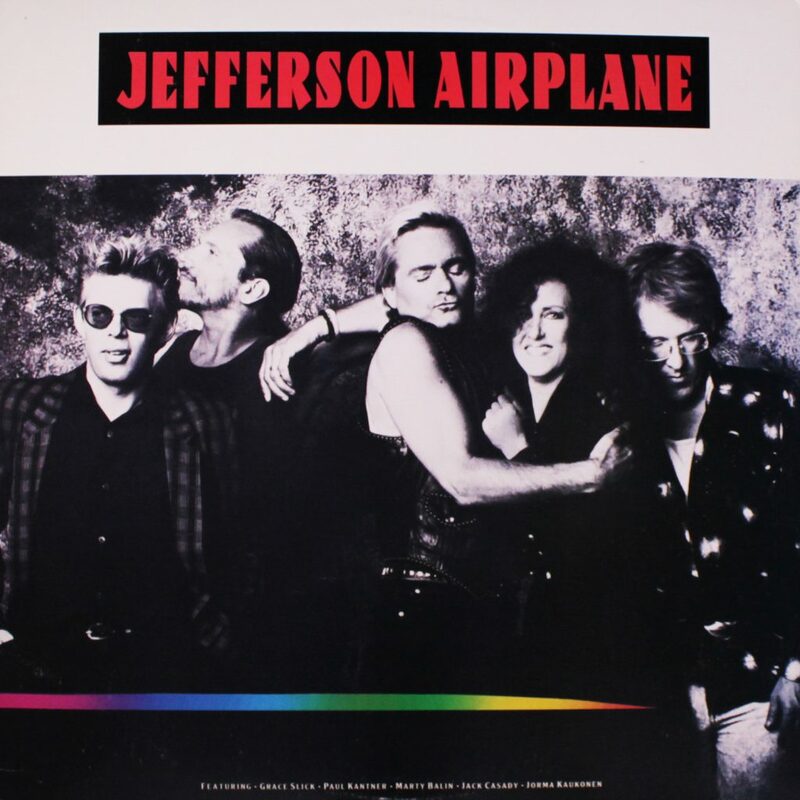 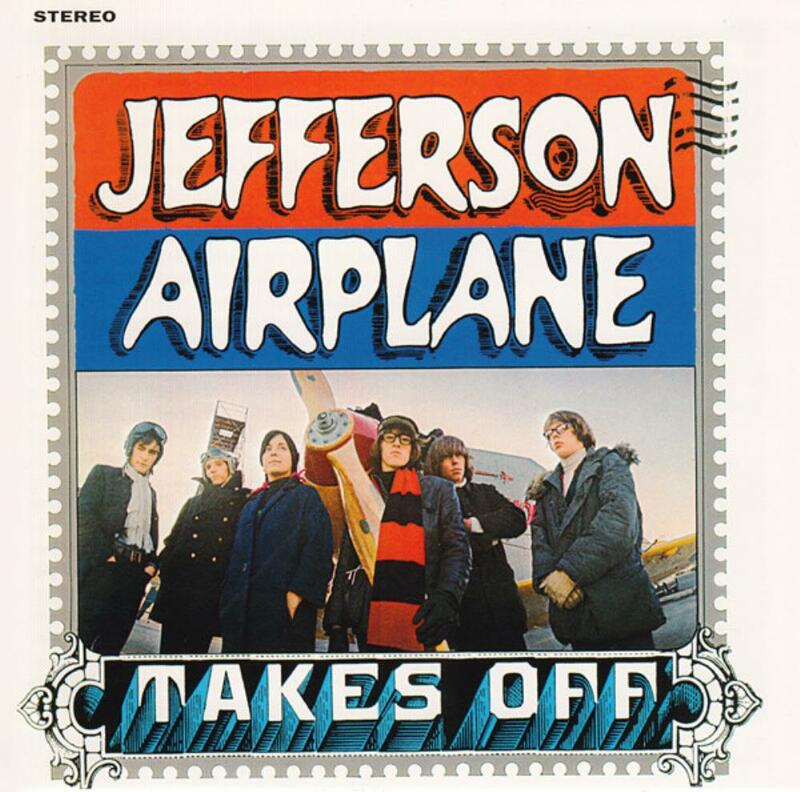 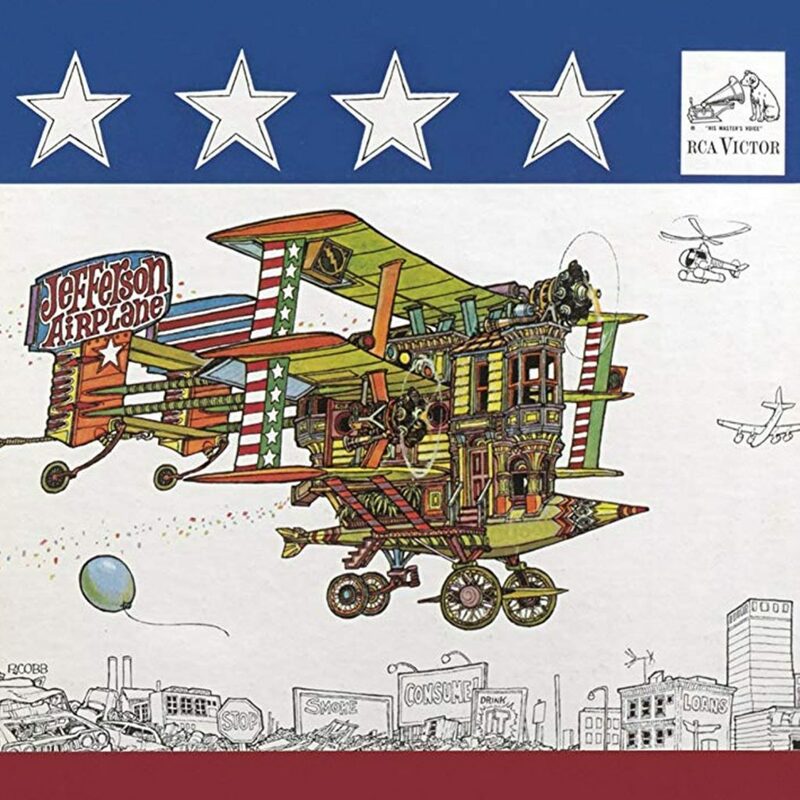 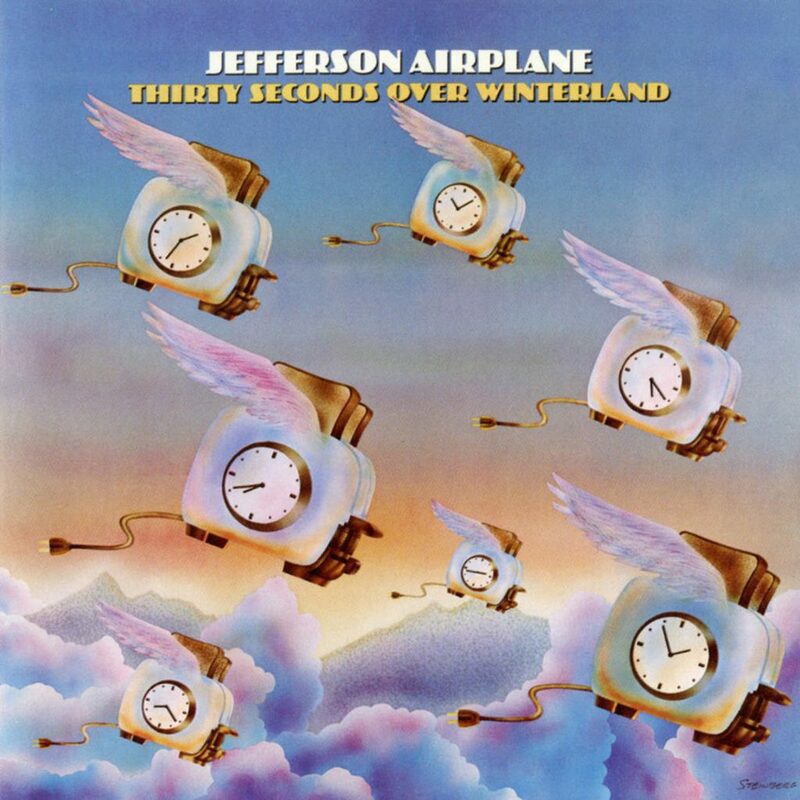 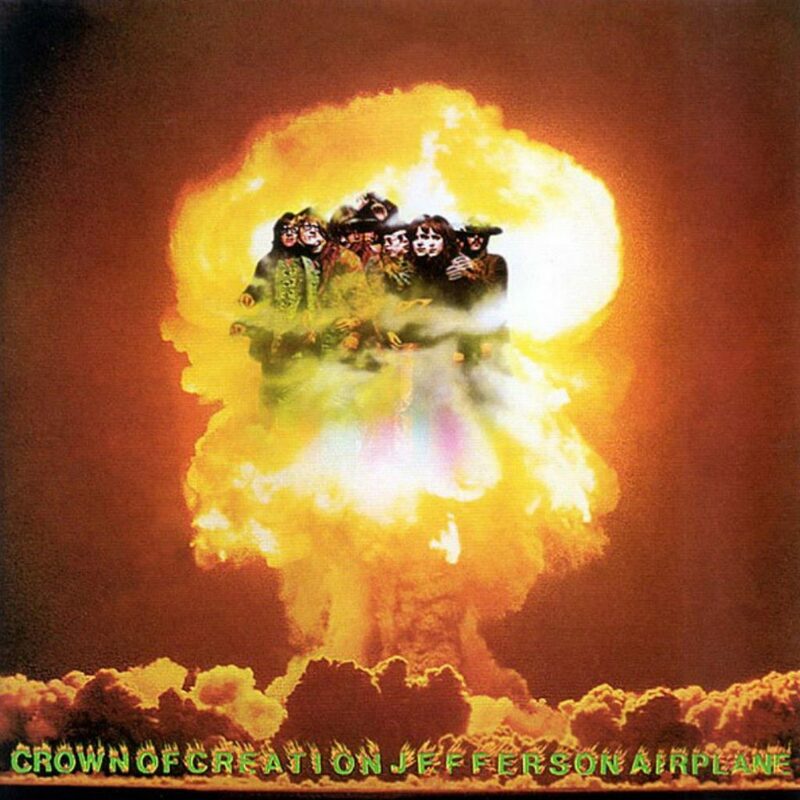 Jefferson Airplane Takes Off is the debut album of American rock band Jefferson Airplane, released in August 1966 as RCA Victor LSP-3584 (stereo) and LPM-3584 (mono). 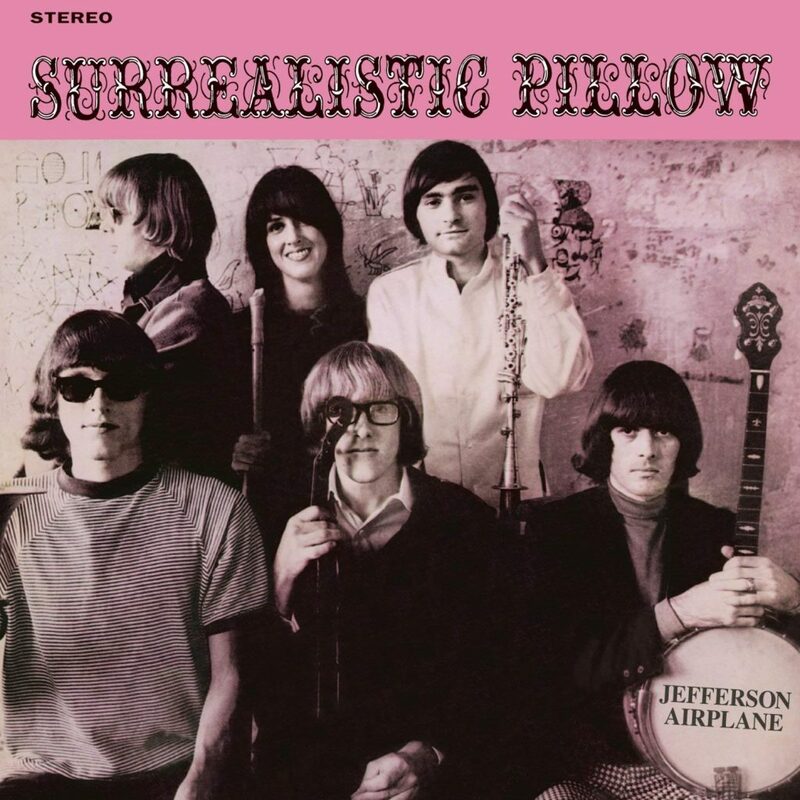 The personnel differs from the later “classic” lineup: Signe Toly Anderson was the female vocalist and Skip Spence played drums. 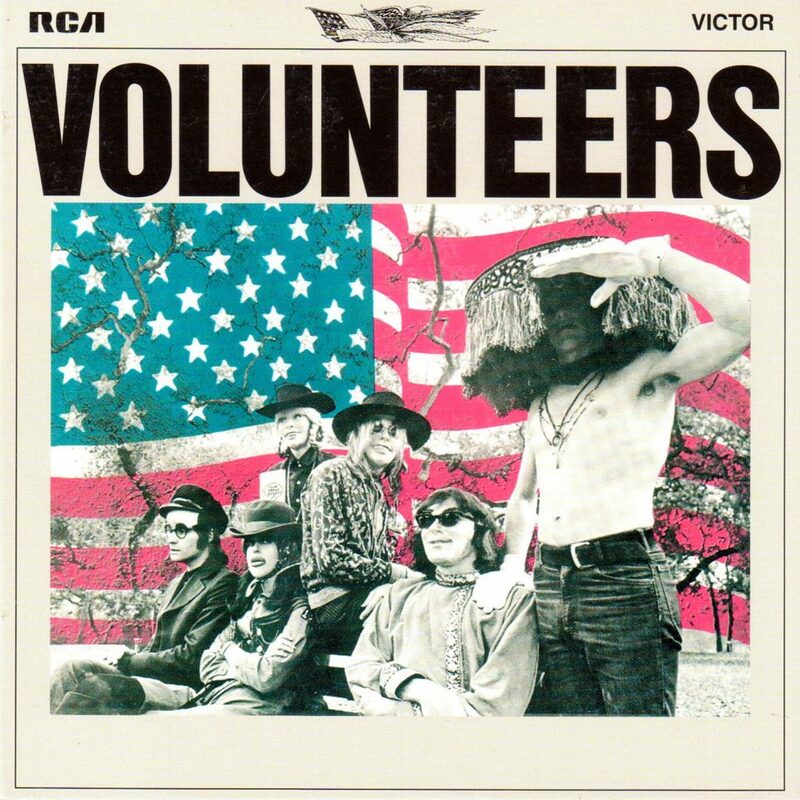 Both left the group shortly after the album’s release and were replaced by Grace Slick and Spencer Dryden, respectively.